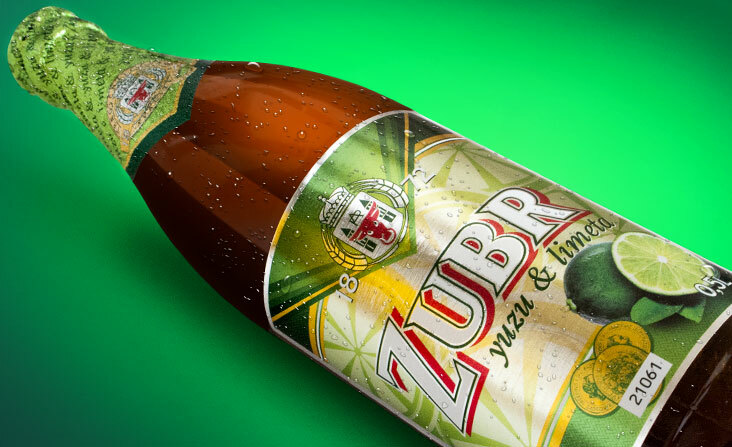 Design of labels for beer ZUBR Yuzu & Limeta (Yuzu and Lime). Status: Implemented, product in shops. 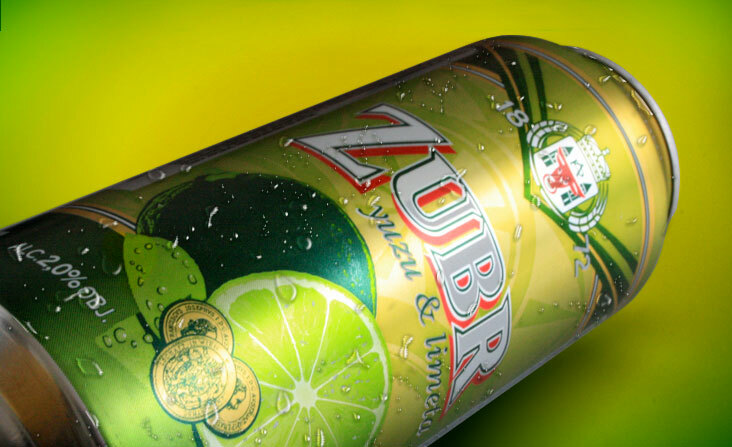 Design of a 0,5L can for beer ZUBR Yuzu & Limeta (Yuzu and Lime). Status: Implemented, product in shops. 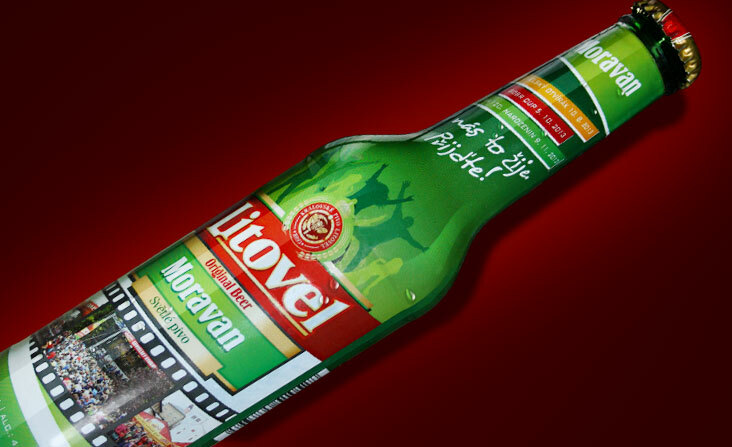 Design of 0,3L bottle sleeve for Litovel Beer. Status: Implemented, product given in on festival.